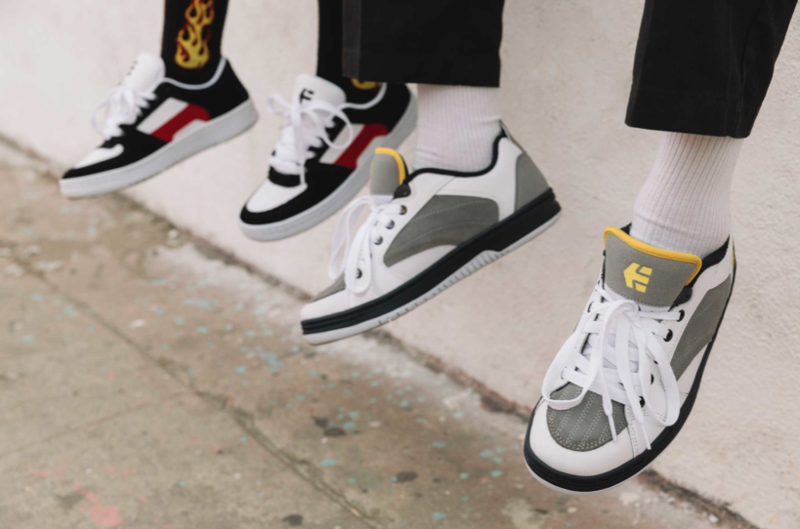 Founded in 1986 etnies have decided to draw from their heritage and bring back some of their old school styles in their new ICONS Collection with the addition of a new shoe the Lo-Cut II LS. The Lo-Cut II LS utilised an STI Foam Lite Level 1 footbed, a padded tongue and collar for extra comfort and an exposed cut and buff midsole with 400 NBS rubber outsole and Tripple-stitched toe for that classic old school style with some added durability. 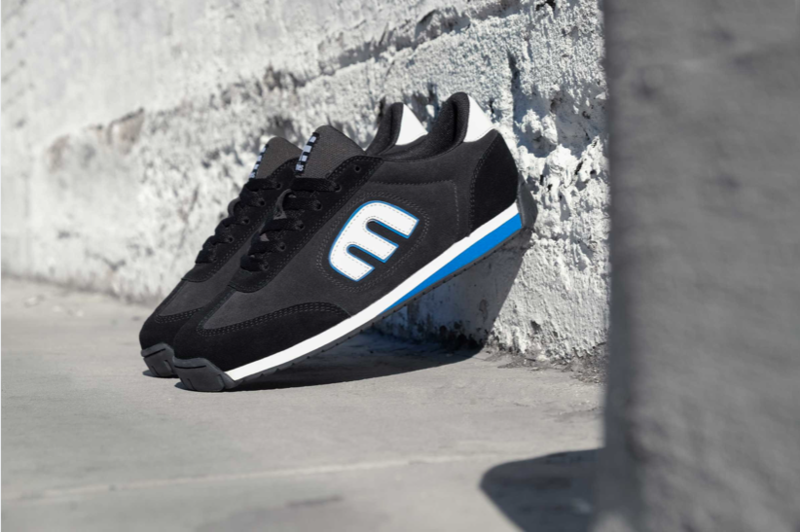 Press Release: etnies, global action sports footwear and apparel company, is proud to release our 2019 ICONS Collection with new spring styles and colourways. Drawing on their extensive heritage, etnies has reissued some of our most groundbreaking styles that changed footwear forever. The ICONS Collection. The LoCut, Calli-cut, Czar and Senix Lo were each innovators featuring a padded, puffy style that gave much inspiration to the fashion of an entire generation and became staples in the skate sub-culture. 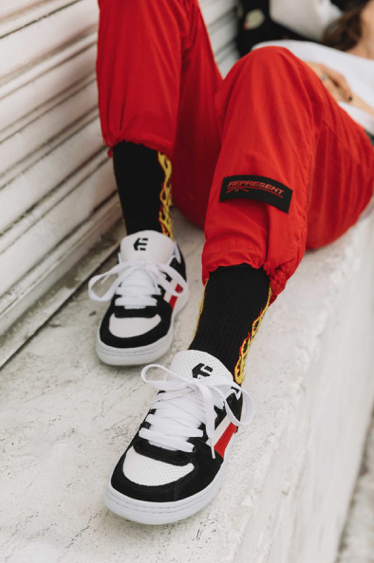 etnies pays tribute to these styles by recreating the classic double strobel stitching on the sidewall, as well as a soft PU tongue and collar lining for that genuine vintage feel. 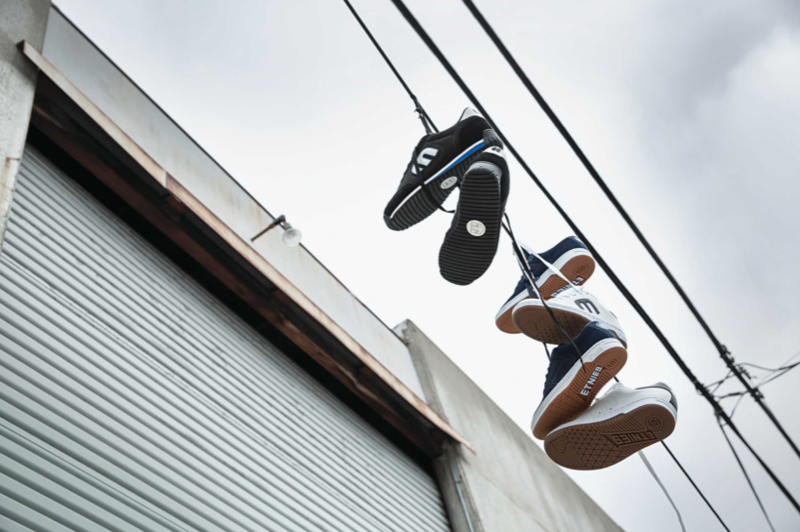 Each outsole tread in the ICONS collection is an exact replica of the same outsoles used during that groundbreaking time period in skate footwear. 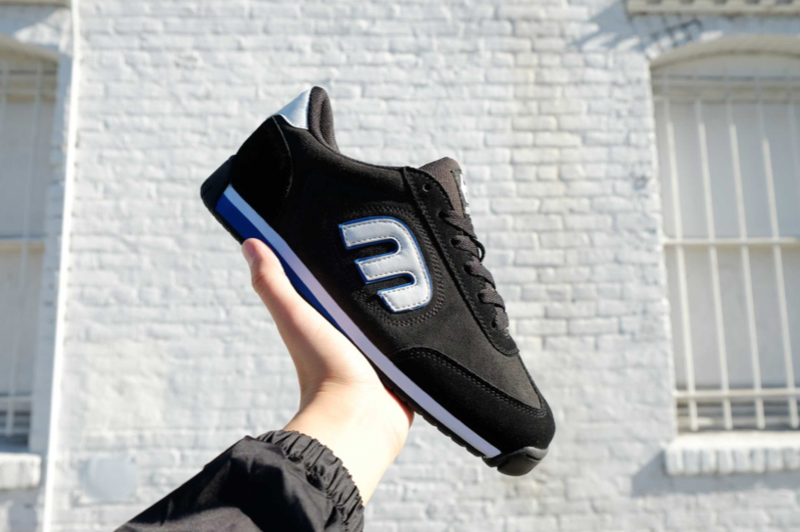 New to this collection, the Lo-Cut II LS, revamps another one of the etnies classics, features the classic etnies “E” logo, and includes an STI Foam Level 1 cushioning footbed. The Lo-cut II LS also integrates the cut and buff midsole, a departure from the typical cupsole, and a triple-stitched toe.